Cheikh Yancouba Diebate was born into a family of noted griots in Sedhiou, the ancient capital of Casamance (Southern Senegal), in 1970. 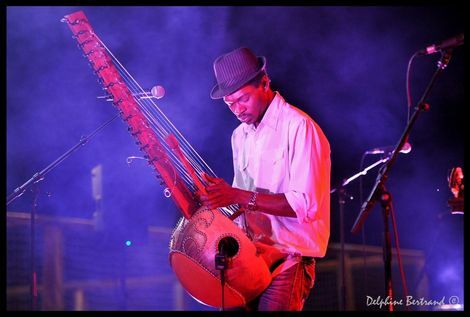 Deeply rooted in traditional culture, he quickly discovered a passion for the Kora, the "instrument king" of the Mandingo Empire that peaked in the 13th century. Peers of Lalo Keba Drame and Soundioulou Cissoko, his father Babou Diebate and his mother Lya Sakiliba, are absolute virtuosos in the traditional art of "people of words" that celebrate the history of their people. Yancouba tours with his brother Boucar Diebate throughout the country. Recognised griots, they appear at harvest parties, baptisms and the other popular celebrations that rhythm life in Casamance. He met the balafon player Laurent Rigaud in Senegal in 2001. Very soon, a shared language grew between their acoustic instruments. The Forilalou project developed from this passion for Mandingo Music. Upon his arrival in France in 2002, he also started composing for films, shows and appearing regularly with the Senegalese storyteller Lamine M'Bengue, the afro-groove band Sap-Sap or the German musical show "Afrika ! Afrika!". His track "Lamaya" was recently selected by the Conseil Francophone de la Chanson and now appears in their 2008 compilation. 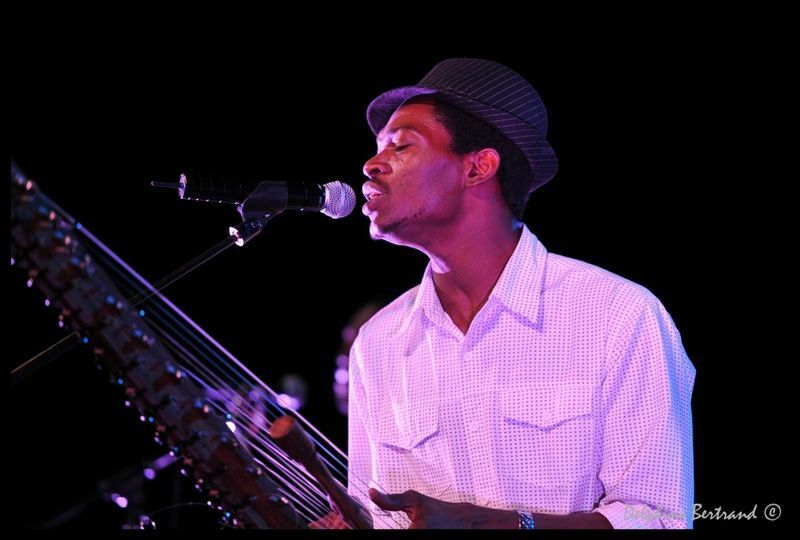 Yancouba now performs regularly with the band SAIKO NATA, at the crossroads of classical and mandingue music.